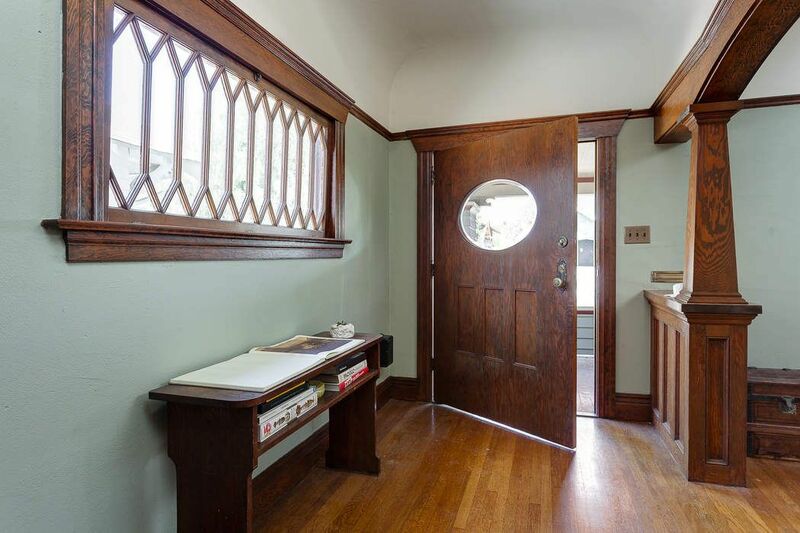 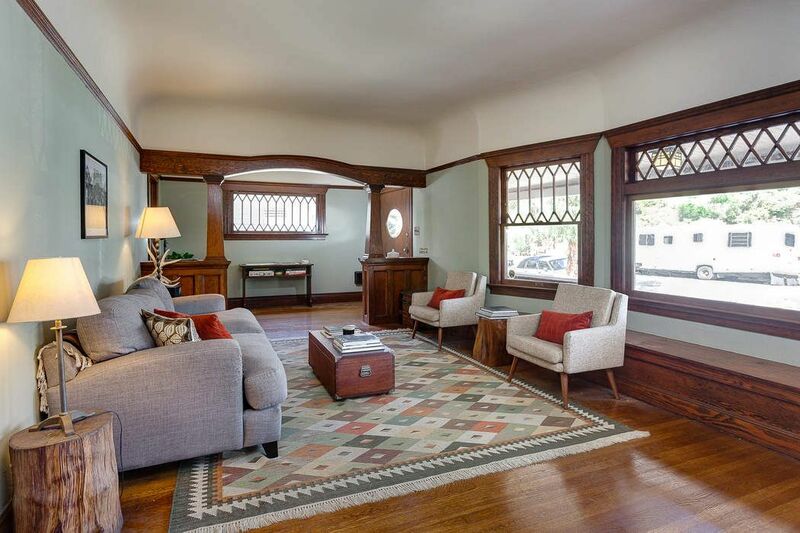 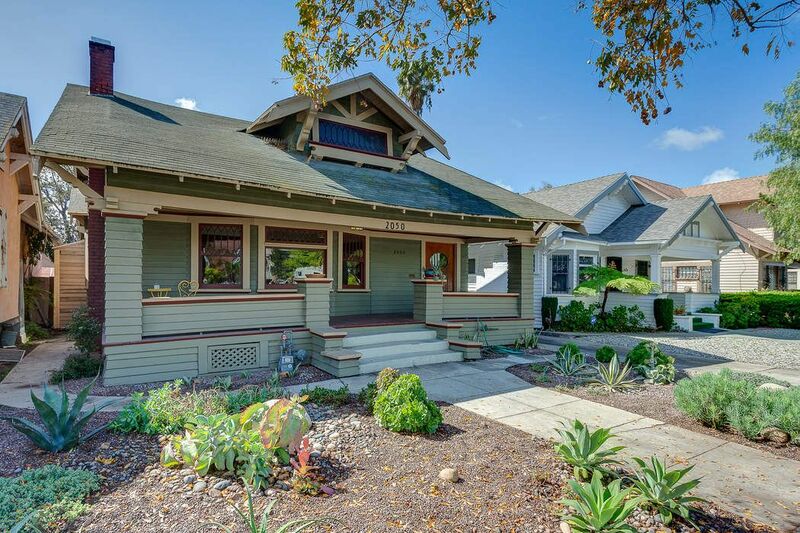 2050 West 30th Street, Los Angeles, CA 90018 | Sotheby's International Realty, Inc.
Live in the heart of Jefferson Park in this warm and inviting Craftsman bungalow circa 1908. 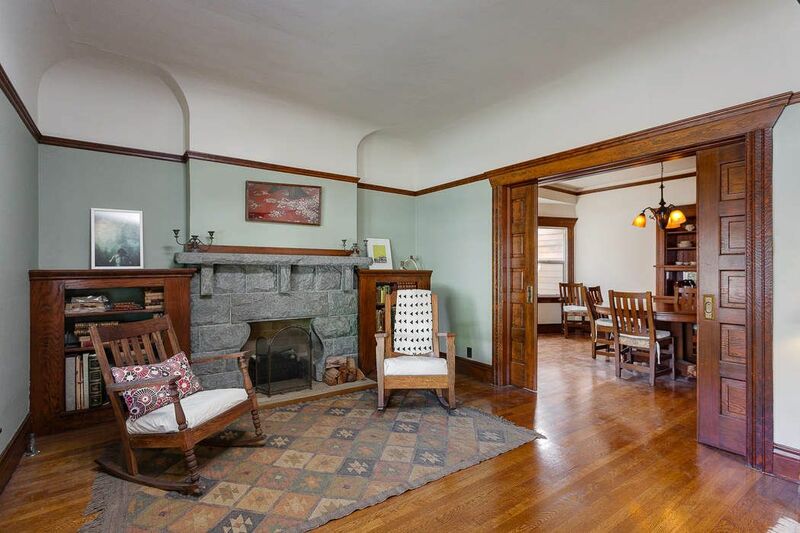 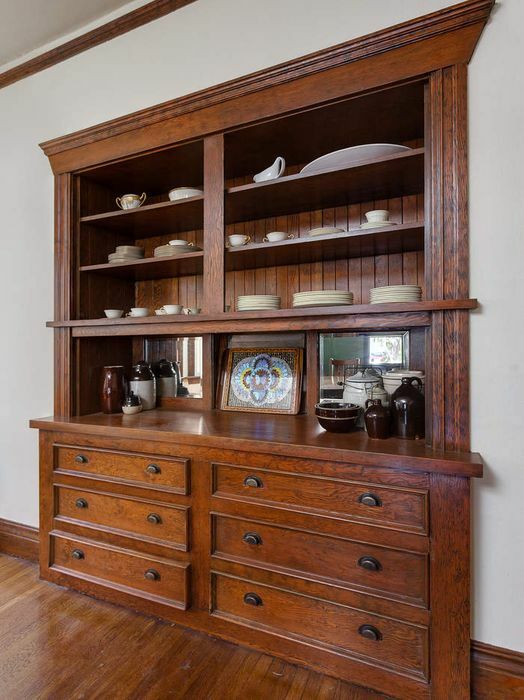 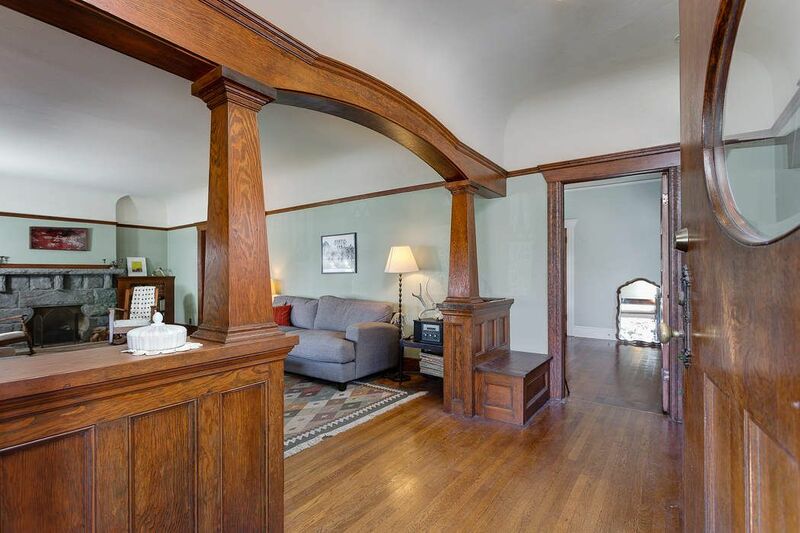 A beautiful front porch awaits you as you enter into the living room full of original wood details with hardwood floors and large picture windows. 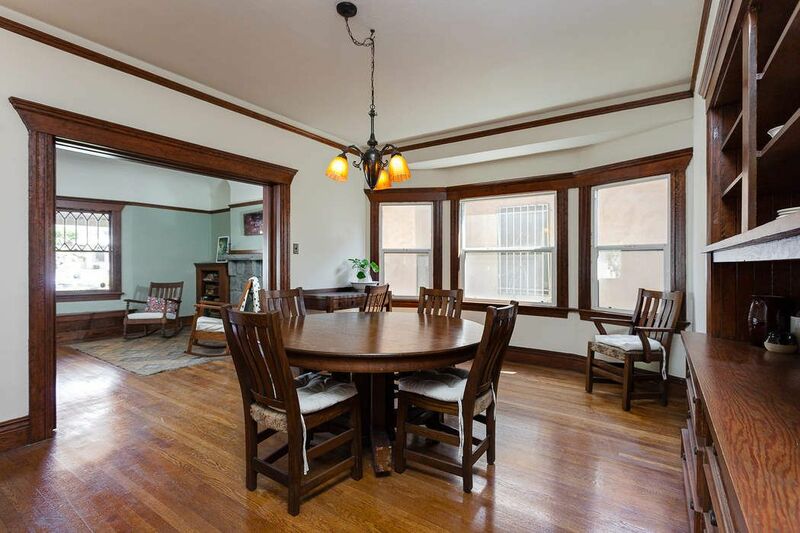 A formal dining room is spacious enough for dinner parties and family get togethers and the large kitchen has a center island and plenty of space for cooking and entertaining. 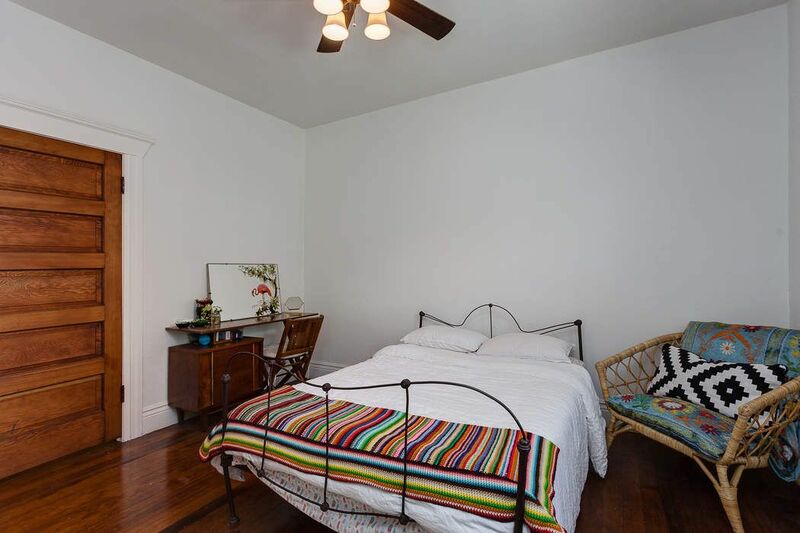 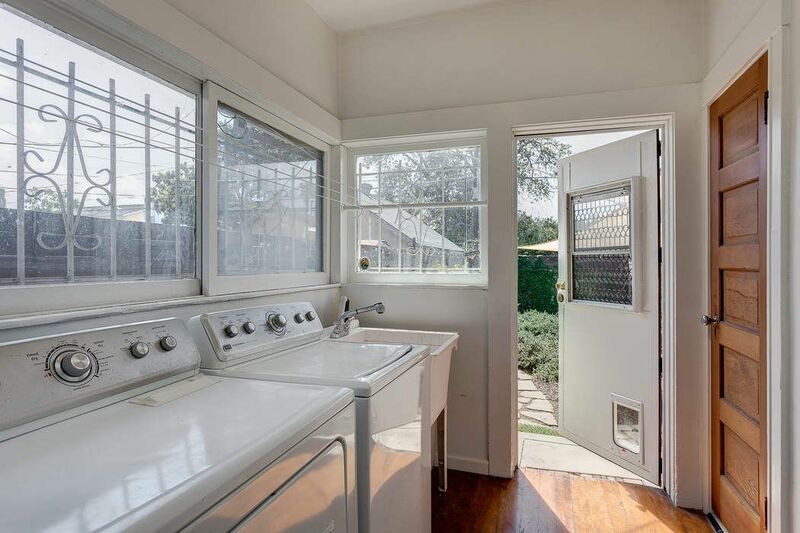 Three bedrooms and one bath along with a laundry room and ample closet space complete the great layout. 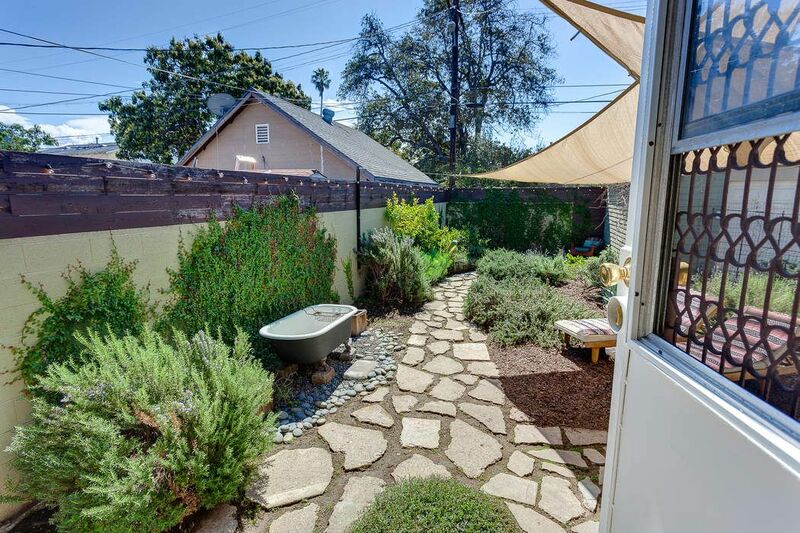 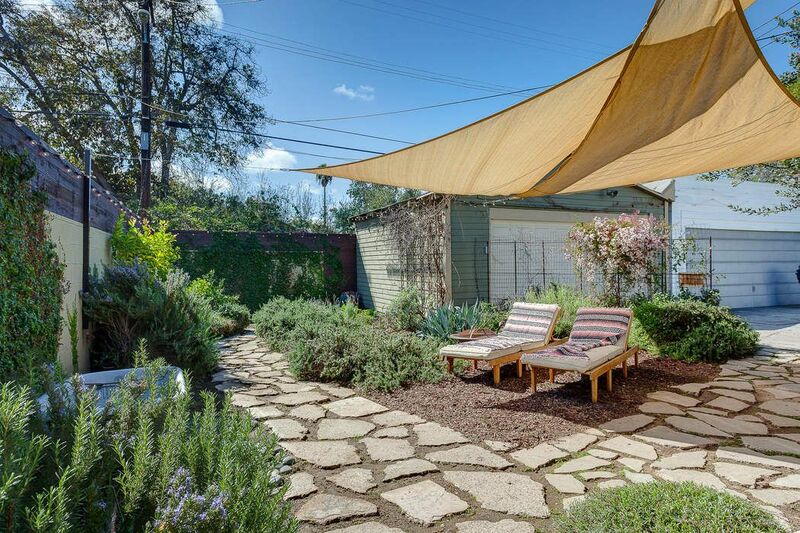 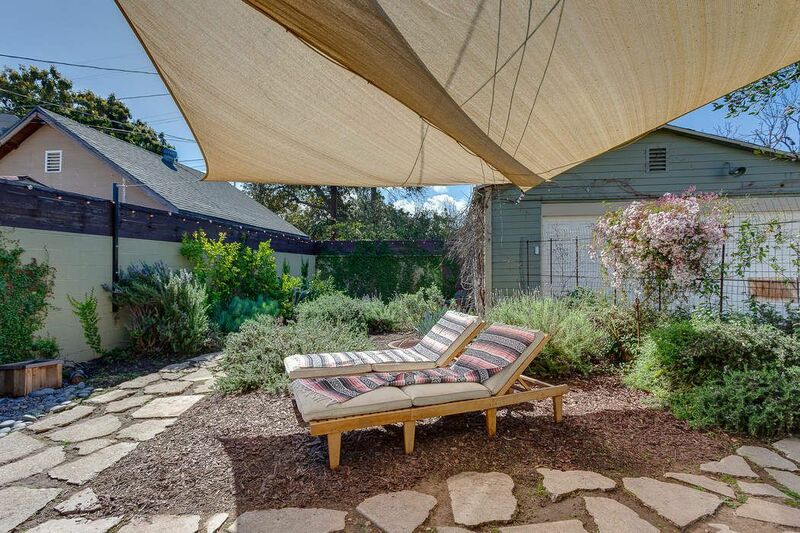 The backyard is a lush paradise of native plants and beautiful landscaping. 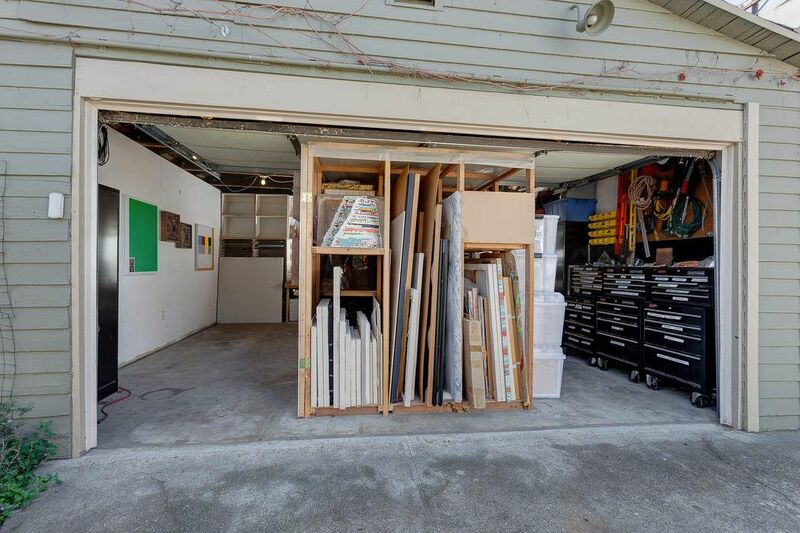 There is also a detached jumbo-sized garage perfect for a home office or art studio as well as a huge unfinished attic space. 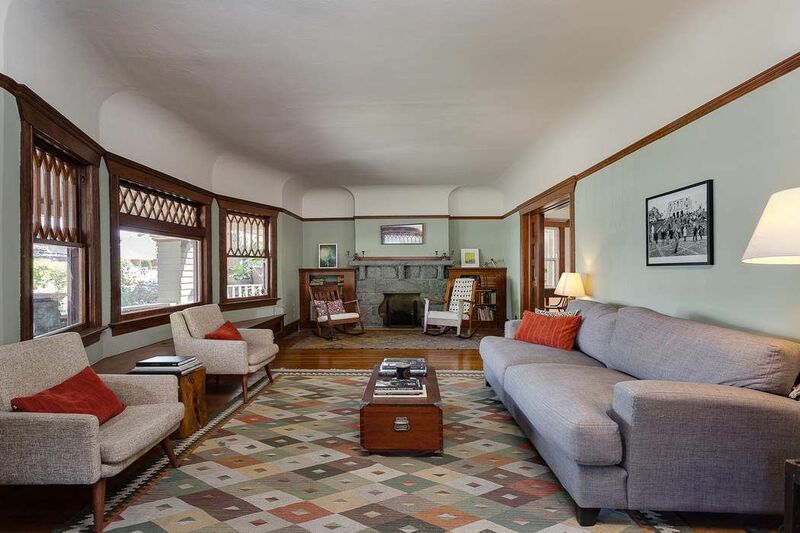 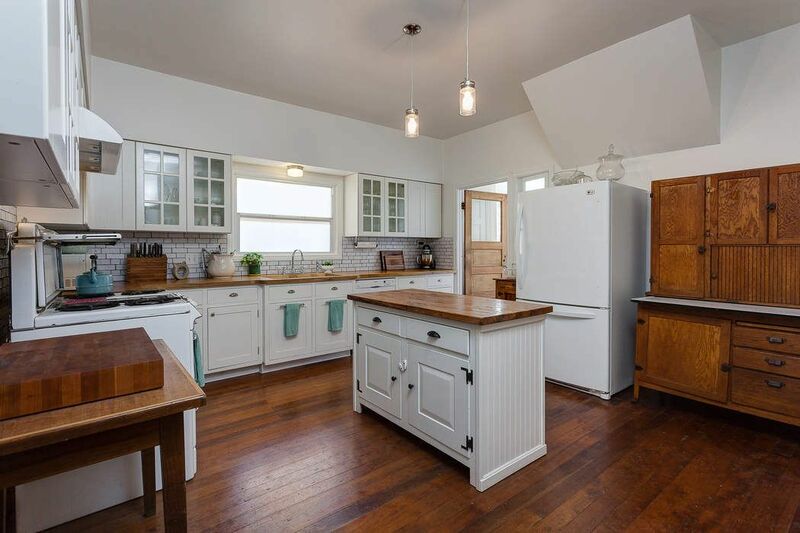 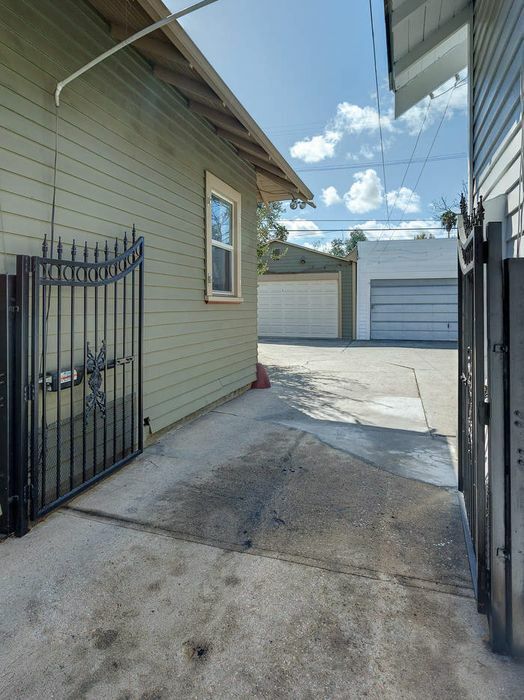 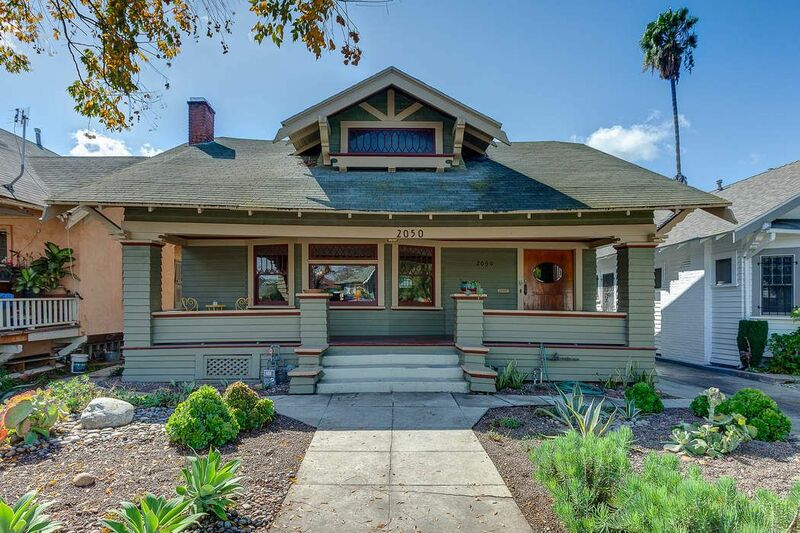 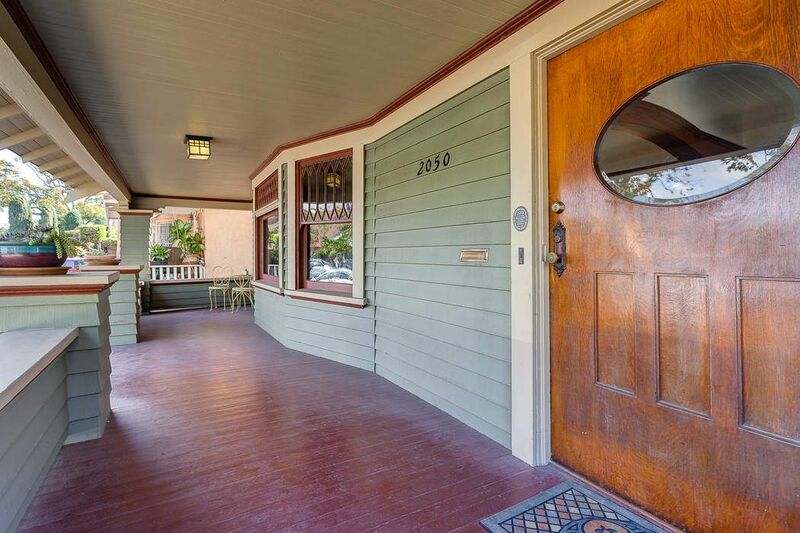 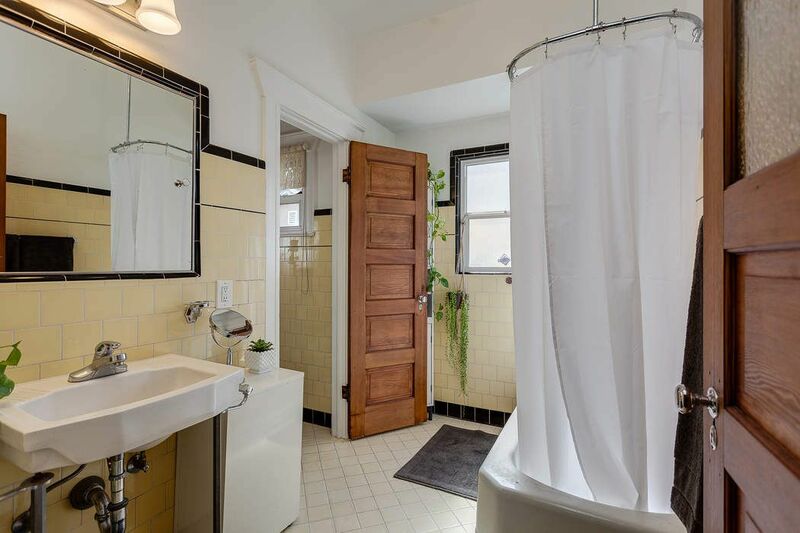 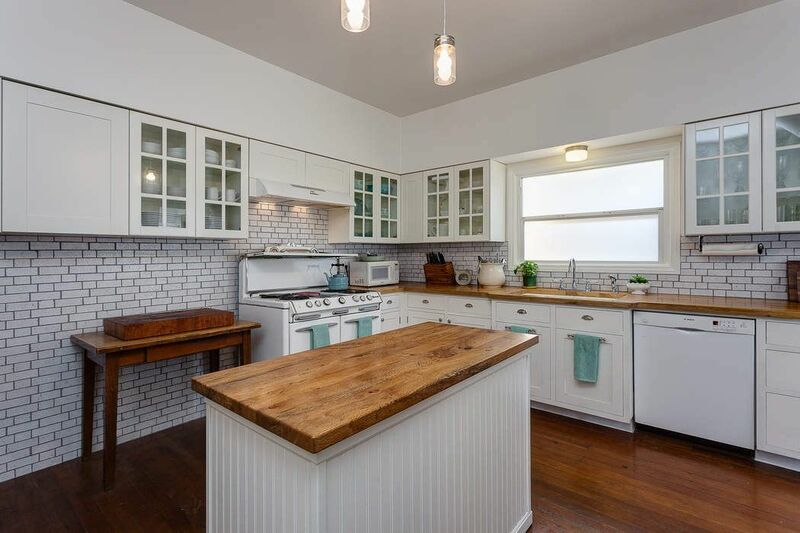 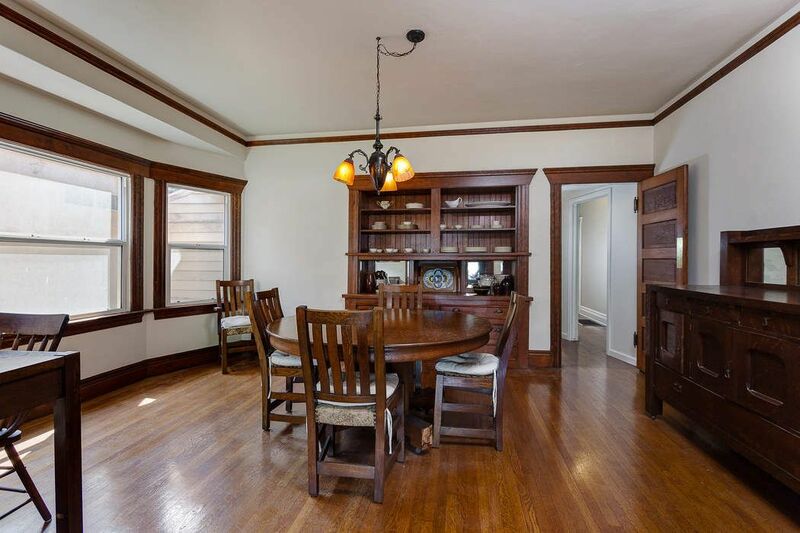 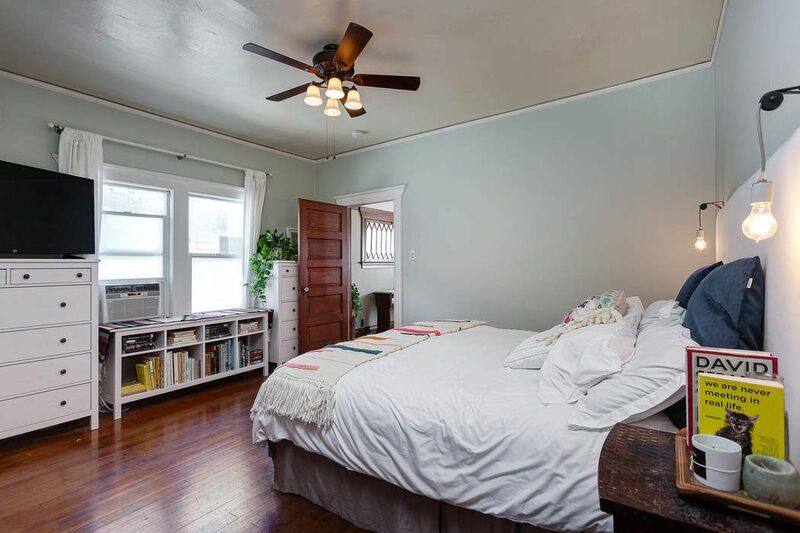 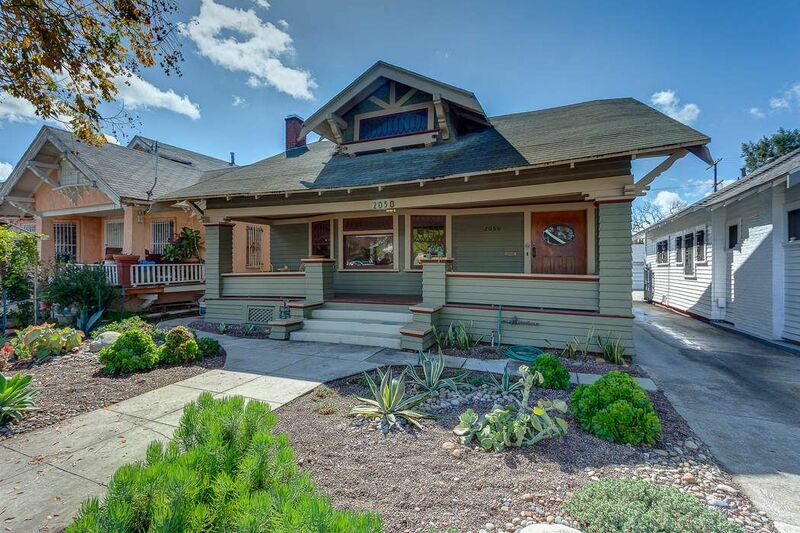 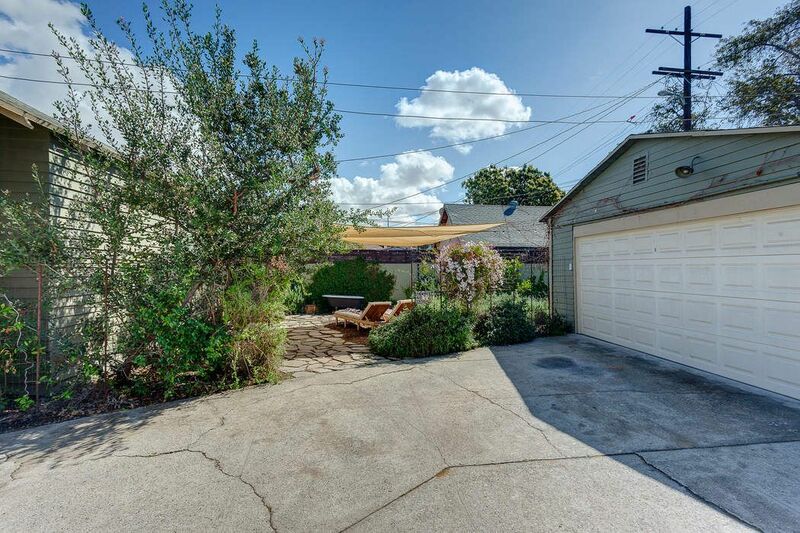 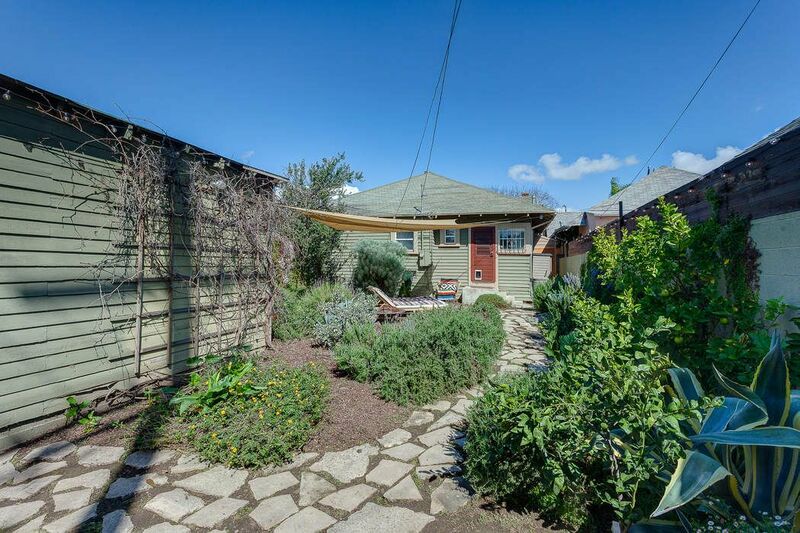 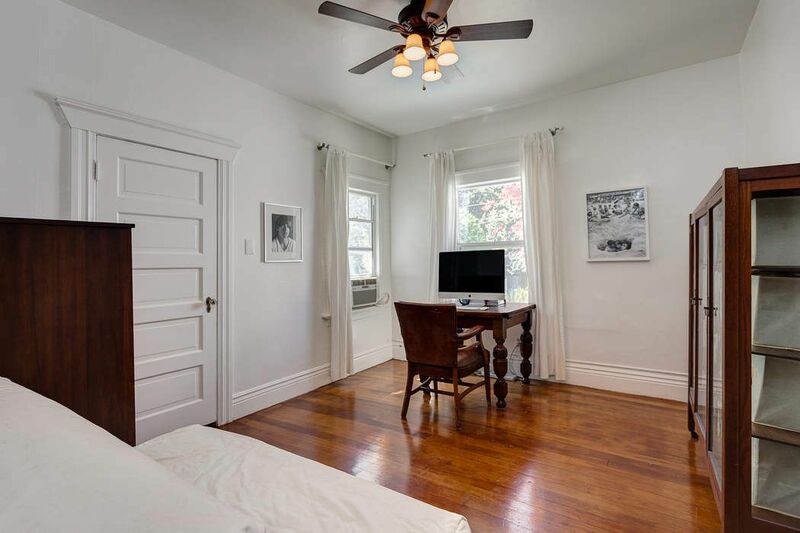 This is a great home overflowing with character in the center of one of LA's hottest neighborhoods close to many shops, restaurants, freeways and more. 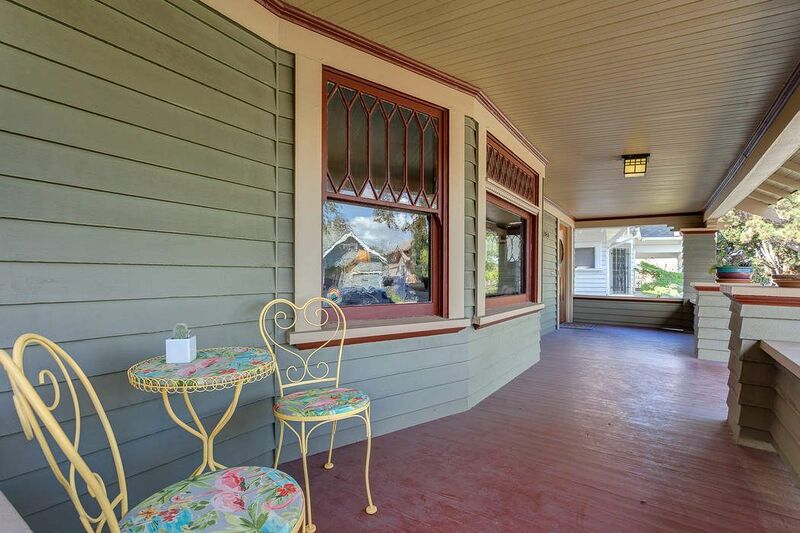 Part of the Jefferson Park Historic Preservation Overlay Zone (HPOZ).